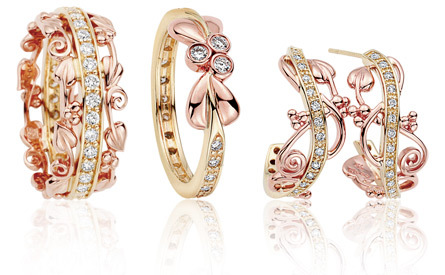 Jewellery containing Welsh gold from Clogau. Click on images to view items. The songs of ancient Celtic bards, and archaeological records, affirm that Welsh Gold has had a long and fascinating existence. Not only is Welsh Gold one of the rarest previous metals in the world, but its reputation has taken on an almost magical dimension through time. 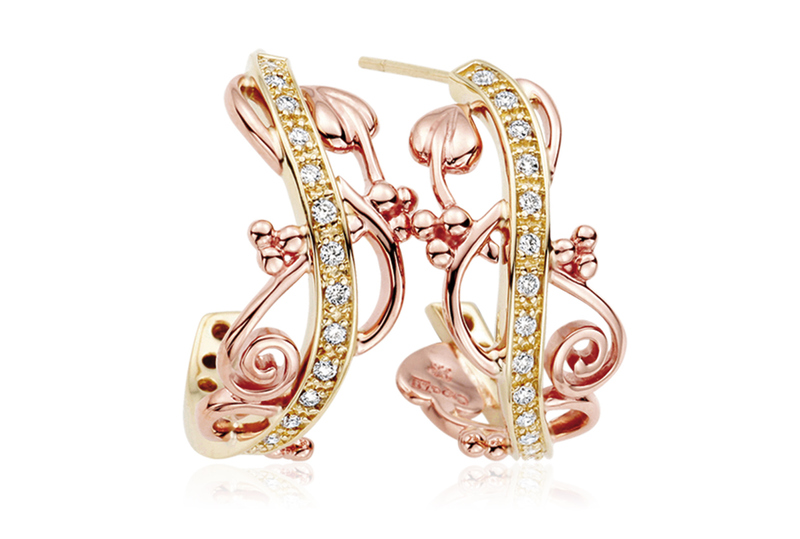 Consequently, Welsh gold is so rare it is often only used in carefully measured amounts with other gold to produce a shimmering rose hue. Welsh Gold has a history stretching back at least 2000 years, prized for its scarcity and origin, it has become one of the most sought-after golds in the world. There are two locations where Welsh gold occurs naturally. One area is in southern Snowdonia in North Wales near Dolgellau and the other is in a small area in the valley of the River Cothi at Dolaucothi in South Wales. 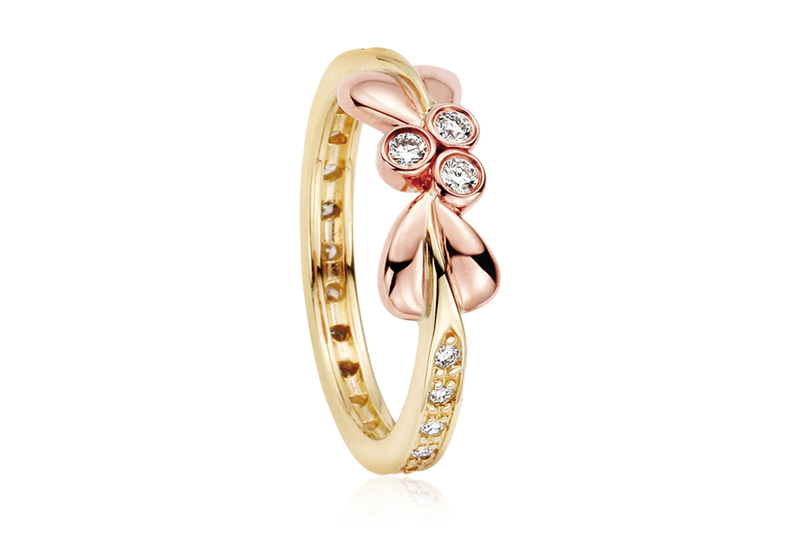 Since 1928 many members of the Royal Family have worn wedding rings made from a nugget of pure Welsh gold mined from the Clogau mine, including Queen Elizabeth II and her mother, Princess Margaret, Prince Charles, Princess Diana and Camilla, Duchess of Cornwall. By the late 1990s however, Welsh gold mining had all but ceased due to its scarcity and the high cost of extraction.